John F. Fennell | Greenwood Lane Inc.
John has been active in the real estate brokerage business for the past twelve years. 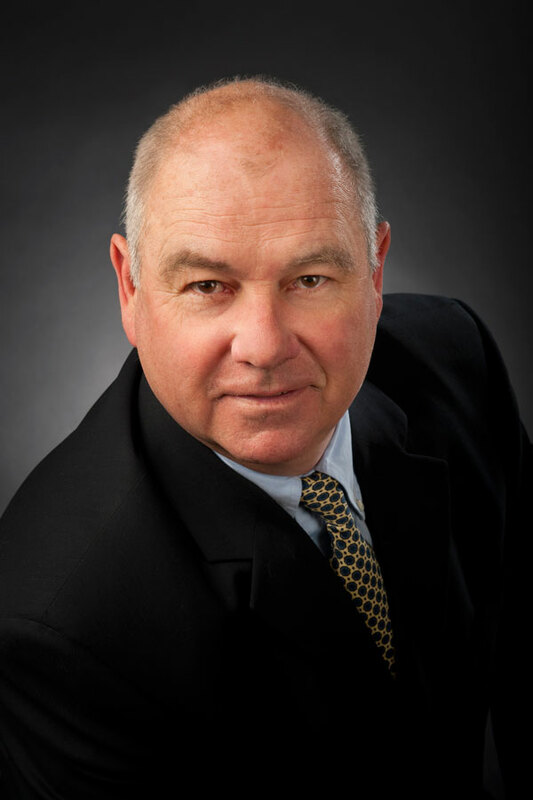 He is an integral part of the commercial sales and leasing team at Greenwood Lane Inc. Subsequent to his graduation from Saint Mary’s University John held senior sales and management positions in the media industry and has owned a number of businesses. His professional expertise of the buying and selling process, as well as his highly developed competencies in relationship building and negotiation make John a valued member of our team.